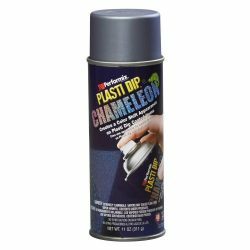 This video is about adding 5 colour Anthias chameleon pearls or micro flake to plasti dip clear and glossifier. The spraying and mixing technique on a matt black base coat. 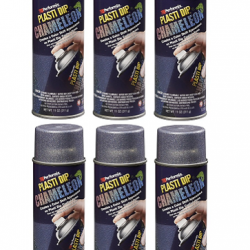 DipYourCar.com show how to mix Pearls into Plasti Dip clear and glossifier to give you that 5 colour changing plasti dip in chameleon.